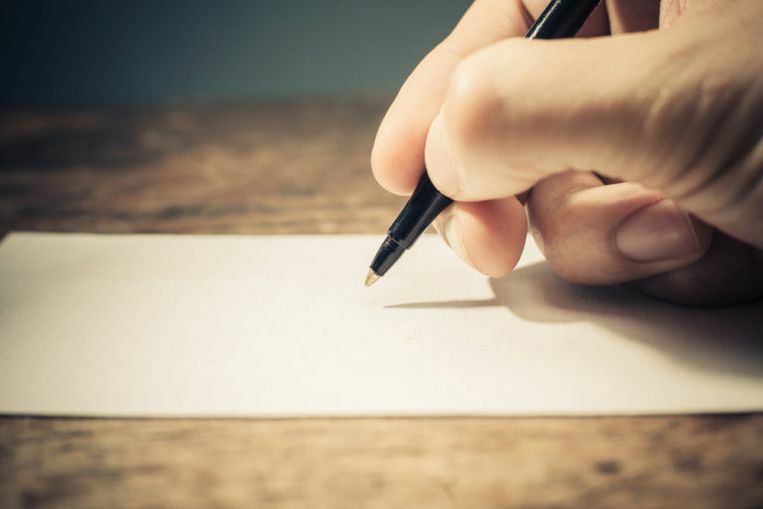 As simple as it sounds, when it comes to writing a letter of invitation for your family to visit you from any country to the United States, there are some features that your letter of invitation must carry in order for the consular official to see reasons why s/he should grant your family/parents/siblings visa to travel to the States and spend some time with you. In this article, we will talk about those features and also give you sample letter of invitation for US visa for family. Let’s go there! 1. That the visit to the United States of America will be temporary – Not permanent. Your letter of invitation should show the purpose of the visit and the arrival and departure dates of the applicants. 2. That there is enough funds to cover the cost of transportation and living in the U.S within the time frame stipulated. This is to say that you or the applicants will have to show current bank statements as evidence to show the ability to cover for their temporary stay in the U.S.
3. That the visitors intend to return to their residences outside the United States after their visit. Here, applicants will have to show strong ties to their home country. This may be in the form of a job, property or business ownership. 4. 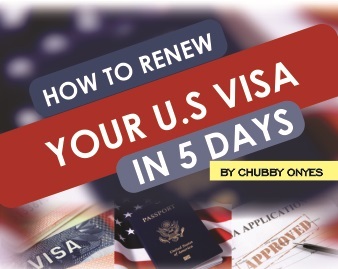 Applicants must apply for the U.S visa. My name is Emeka Ude, and I am an F1 Student at the University at Albany, Albany New York, pursing a bachelor’s degree in Business Management. Find attached an enrollment verification letter, transcript and a copy of my I-20 as proof of my enrollment at the University at Albany, New York. My guests will be visiting me from 09-21-2019 until 10-10-2019 and will stay at the Days Inn by Wyndham Albany on 1230 Western Ave, Albany,during the duration of their visit. The costs of their visit will be covered by Mr. Uzor Ude. Please find his attached financial documentation for more details. Thank you for your time and favourable consideration to their visa application. I, Stephen Kalu currently residing at 160 NJ-35, Red Bank, New Jersey, a citizen and permanent resident of the United States of America, am writing this letter to support the visa application of my family members listed above. The purpose of their visit will be to attend my forthcoming wedding ceremony. The ceremony is coming up in the 20rd of November, 2018 at the Immanuel Church of New Jersey, 38 Vineyard Rd, Edison, New Jersey, United States. Our wedding ceremony is contingent on my fiancé immediate family members being at the occasion. Because our traditional family values, love and respect we have for our family, I truly cannot think of anything better than my fiancé having her family around for the ceremony as this is an opportunity for both families to meet each other and have a wonderful time as one big family. It will also be an appropriate time for us to travel and see beautiful places around the U.S.
All of the applicants will be coming to the States on the 15th of November and leave the U.S back to Nigeria on the 29th of November 2018 except for Mr. Romeo Kalu who will be leaving back to Nigeria on the 25th of November 2018 to resume work. I will be responsible for their accommodation and feeding while they are in the United States. • Copy of my passport. • Copy of my identification card. • Copy of our wedding invitation card. • Current Statement of Account. I sincerely request that you consider their visa application and please do not hesitate to contact me for any questions or inquiries at +1 234-567-8910 or Stephen_kalu@yahoo.com. I hope theses sample invitation letters has helped you in writing your own. If you have any question or contribution, do use the comment area below. Have a lovely day.